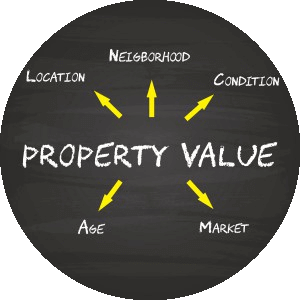 Our focus is Northern Virginia real estate. Whether you are buying or selling a home, our team is committed to making the real estate transaction a rewarding and transparent experience. Our website will allow you to search all active listings in Northern Virginia including Loudoun, Fairfax, Arlington, Prince William, & Alexandria City. This site is easy to use and fast! 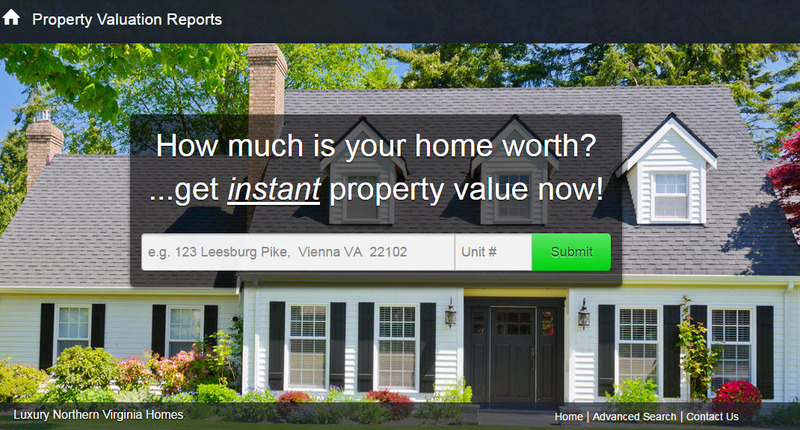 Search all of the available properties in the Northern Virginia area knowing that you have the most accurate and up to to date information when searching this site. 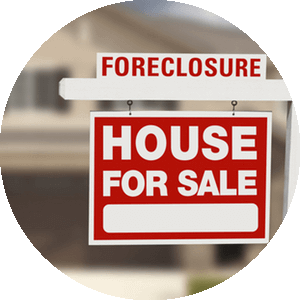 Whether you are looking for homes close to Dulles Airport or in the city of Arlington, we will be able to provide the best information for you regarding available homes. With over 50 years of combined experience in the DC Metro area, we know the Northern Virginia real estate market and our focus is to provide an exceptional experience. As part of the Samson Properties team, we have all of the tools and resources available to make an excellent real estate experience. We know that many people that are considering buying a new home have a current home that they are thinking about selling. 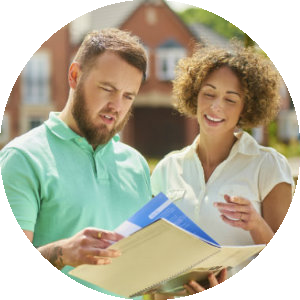 We can provide you with a detailed Home Equity Report for an accurate assessment of the current market conditions based on all MLS homes sold and current inventory. A simple tool that we have created can provide you a pricing range as well as recent sale activity in your neighborhood. To sign up for the sold properties, pick your criteria HERE.